Visit our Scoot Fit Disco’s! 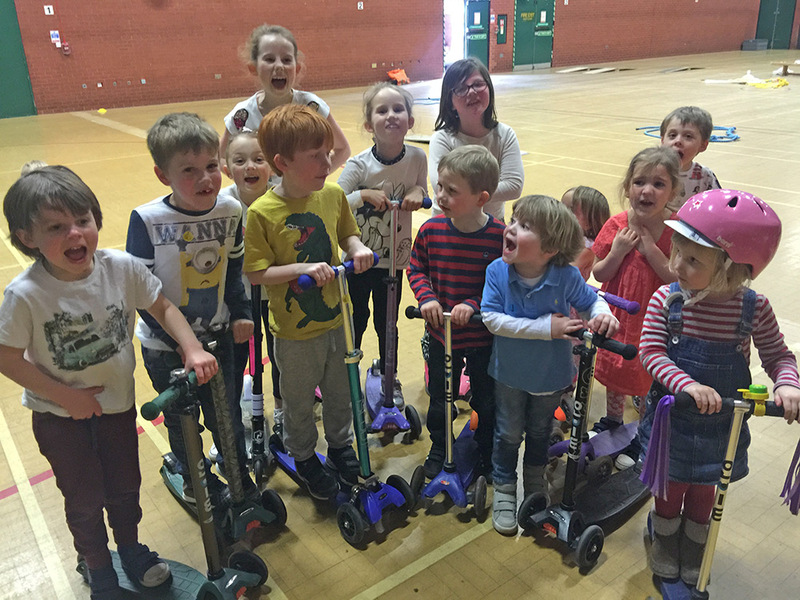 Our Scoot Fit Disco’s are aimed primarily at families with children aged 3-8 years old with younger and older siblings allowed to attend. Children can bring their own scooters. Yes that’s right, parents get to scoot as well at no added charge. The discos are a great opportunity for families with different generations, children, parents and Grandparents, to participate and have fun together. Our discos are a massive hit with children and parents, there fun, enjoyable and wear your little one out. Our sessions are great for helping develop agility, balance, co-ordination and muscle strength. See you there. Or if you have any questions please contact disco@scootfit.co.uk or James on 07960 885 083. The discos are between 45mins – 1hr long and cost £5 entry for each child. 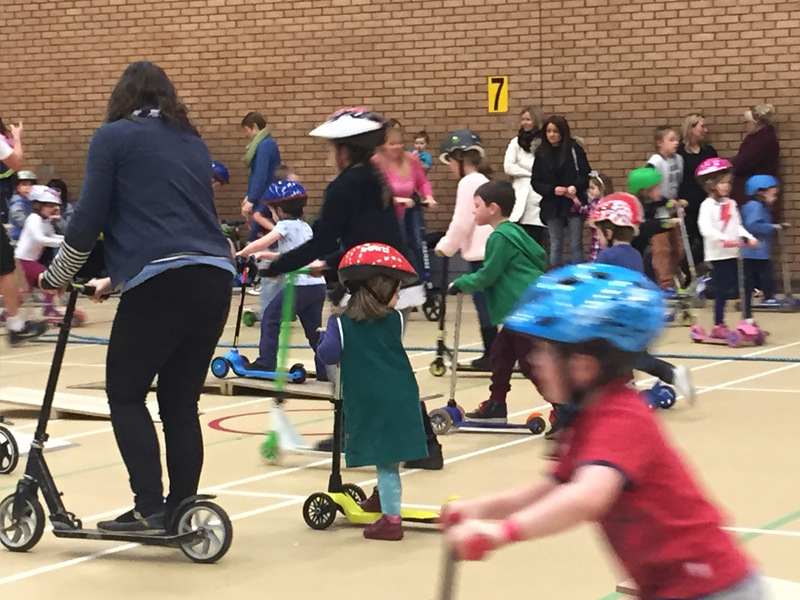 Scooting is a popular mode of transport for children and a great form of exercise resulting in effective weight loss and increased levels of fitness. 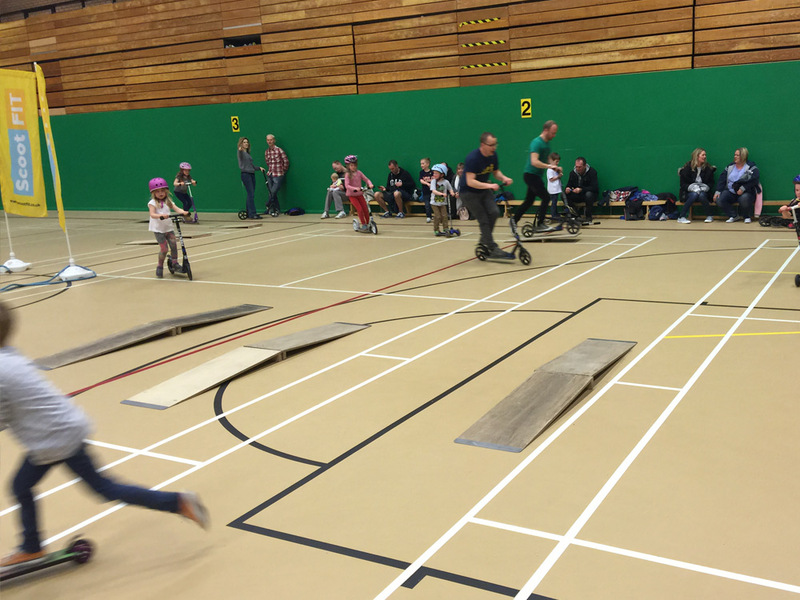 Scooting can also greatly help develop children’s agility, balance and coordination.